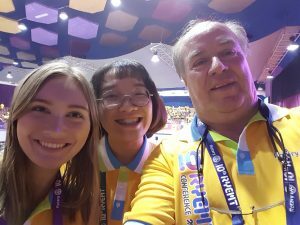 Outbound Amanda from Ishpeming, Mich., her soon-to-be Inbound sister Pei-Yang, and Central States Rotary Youth Exchange Chair Don Moore met up at the Conference for Rotary Youth Exchange Multi-District Taiwan in Taichung in May 2018. 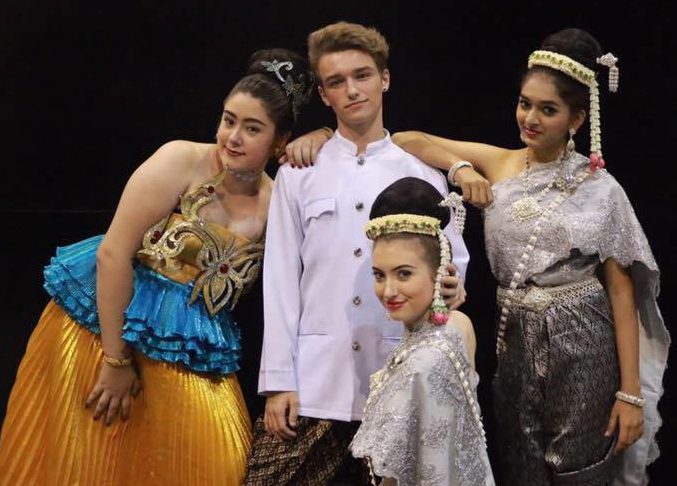 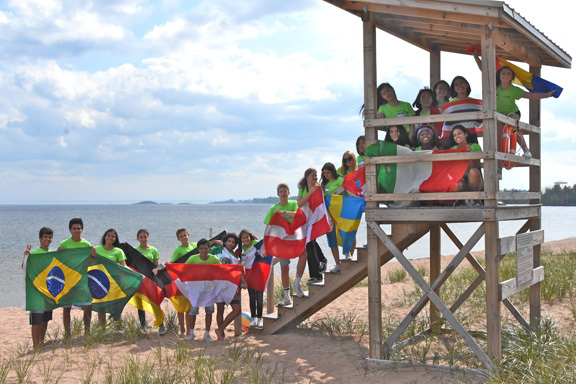 District 6220 Rotary Youth Exchange offers a full year study abroad exchange opportunity for high school students in Northern Wisconsin and the Upper Peninsula of Michigan. If you’d rather do a short-term Summer exchange program to get a taste for international travel, District 6220 can put you in one of 14 countries in South America, Europe or Asia. 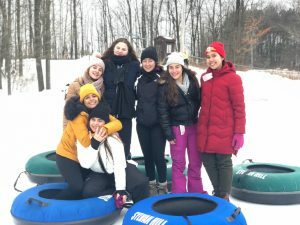 If you’re an Inbound student, we welcome you to the United States and to Michigan and Wisconsin! District 6220 Inbound students enjoying the Winter “Love is International” Conference in Wausau on January 11-13, 2019.